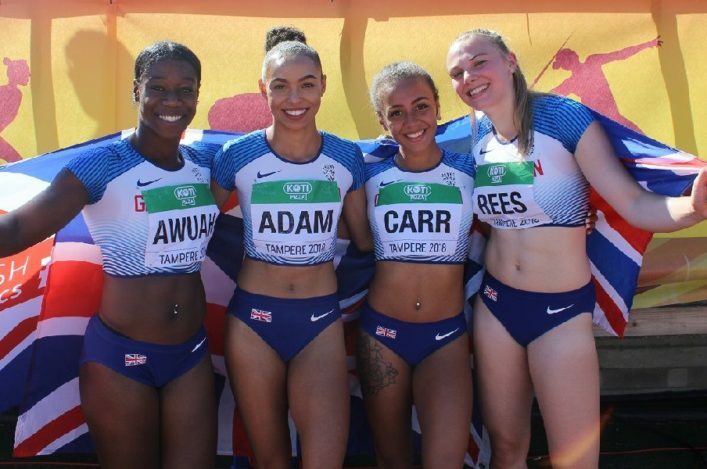 Alisha Rees and her GB and NI team-mates landed bronze in the Women’s 4 x 100m final at the IAAF World Juniors in Finland. And Erin Wallace delivered a strong individual performance as she finished seventh in the women’s 1500m final in her second race in three days. Rees was involved in the 200m on Friday, making it through with a win in her heat early in the day but then missing out on the final with third place in her semi in 23.67. Alisha was only three hundredths away from a final place, as it happened. But she recovered quickly when brought into the British team for the 4 x 100m final on Saturday. The team clocked a season’s best 44.05 seconds to take bronze thanks to the efforts of Kristal Awuah, Georgina Adam, Rees and Ebony Carr. 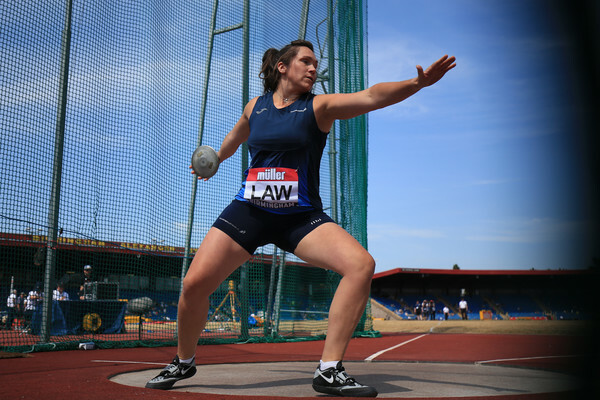 It was a first Scottish medal at the IAAF World Juniors since 1996. Well done to Alisha, her family, coach Leon Baptiste and all at Banchory Stonehaven and Edinburgh AC involved in her development. Unfortunately, the GB Men’s 4 x 100m team didn’t make it through the heat as they were a DNF with Edinburgh AC’s Michael Olsen on the third leg. 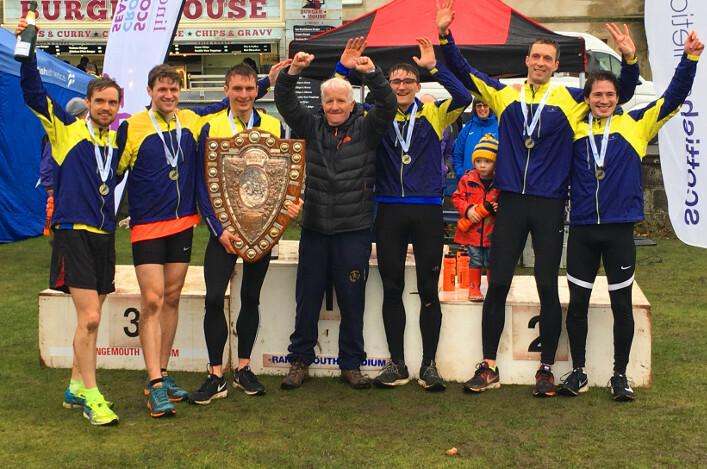 It was a happier few days, however, for Giffnock North AC endurance athlete Erin. 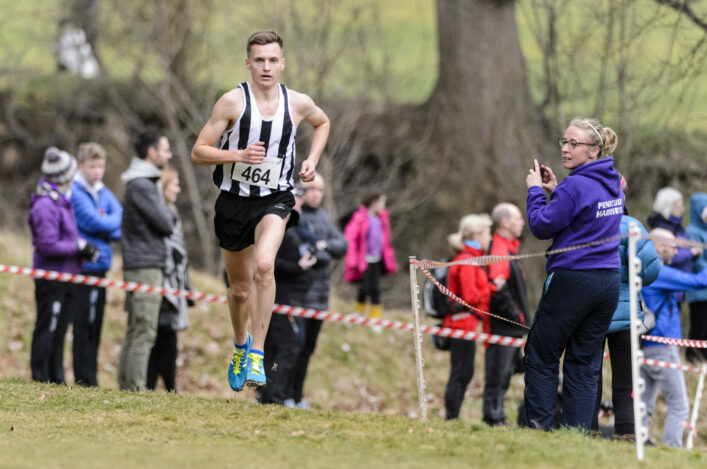 On Friday morning she produced a strong run to secure a comfortable third place, inside the top four going through automatically from the heats to Sunday’s final. ‘It sounds better than I could have expected,’ said Erin. ‘I think my time was eighth fastest going in but you can’t really go off times so I’m really happy with that. I’ve found this really fun. I didn’t think I was racing until I got on the start line and I thought that this was it.